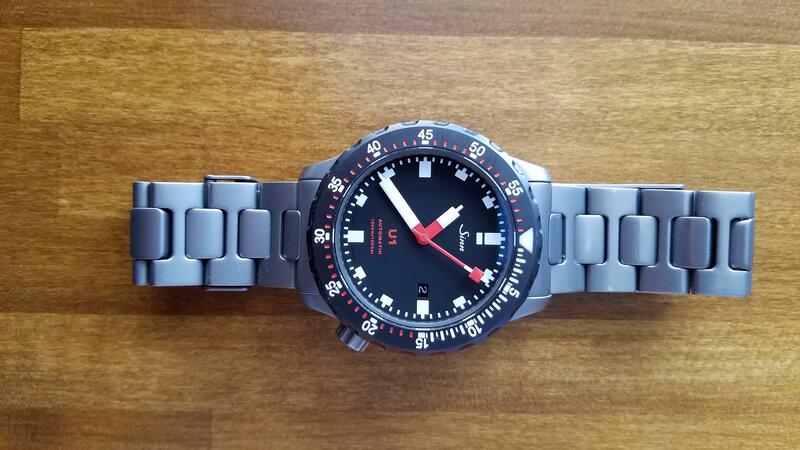 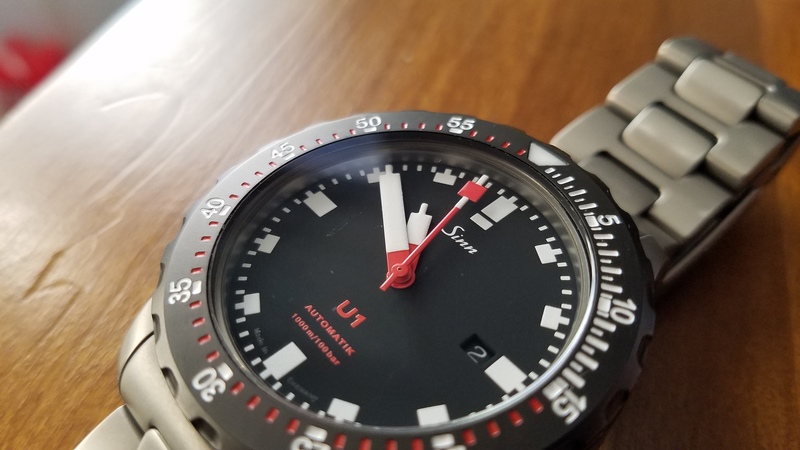 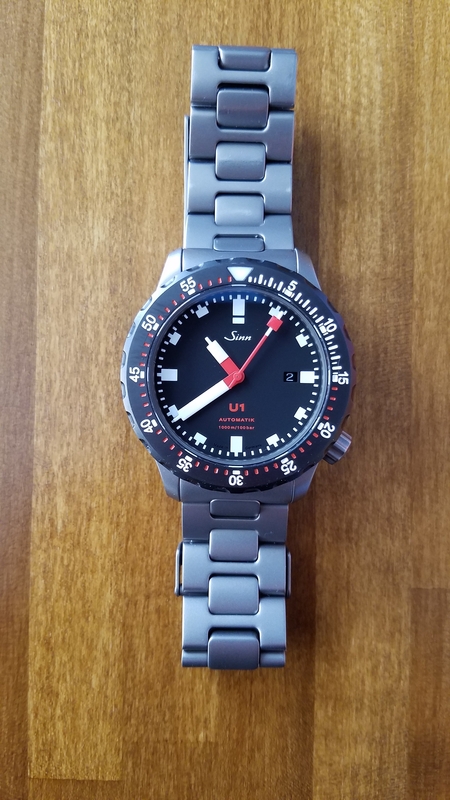 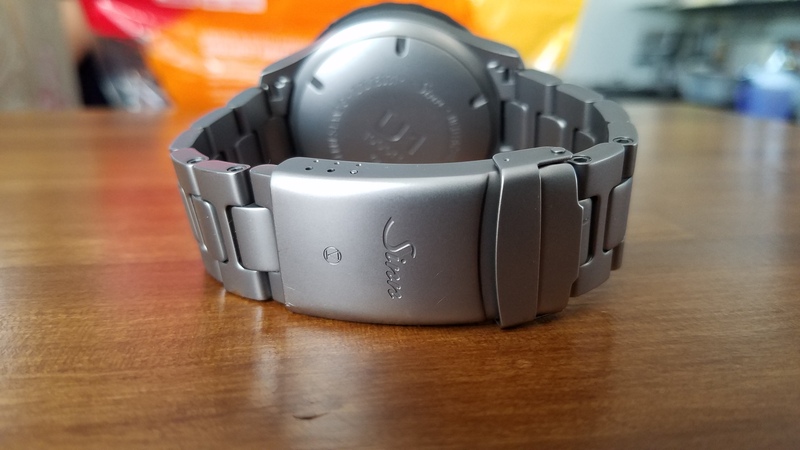 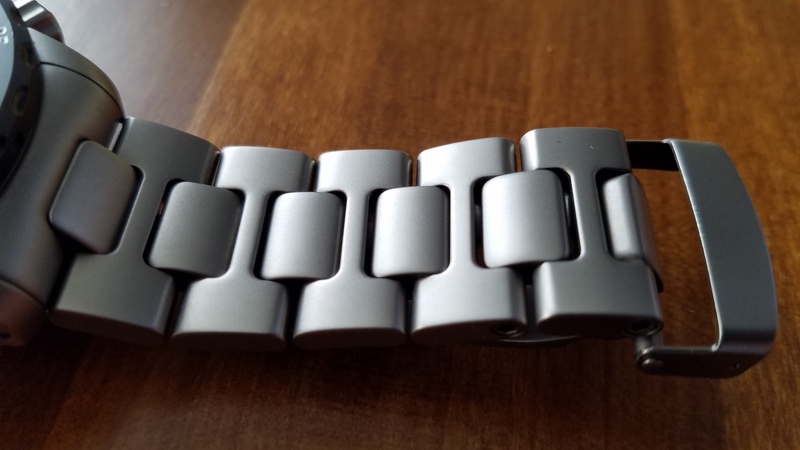 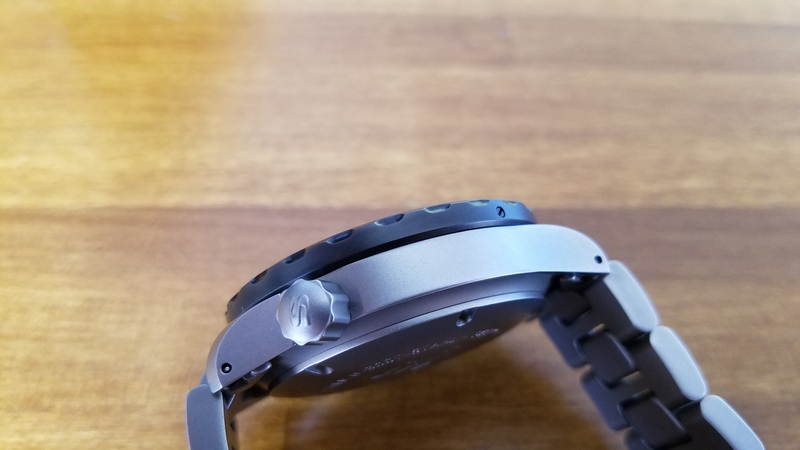 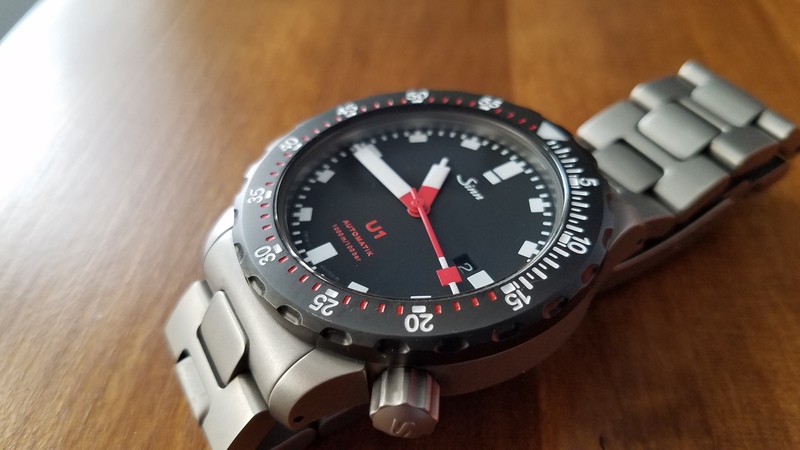 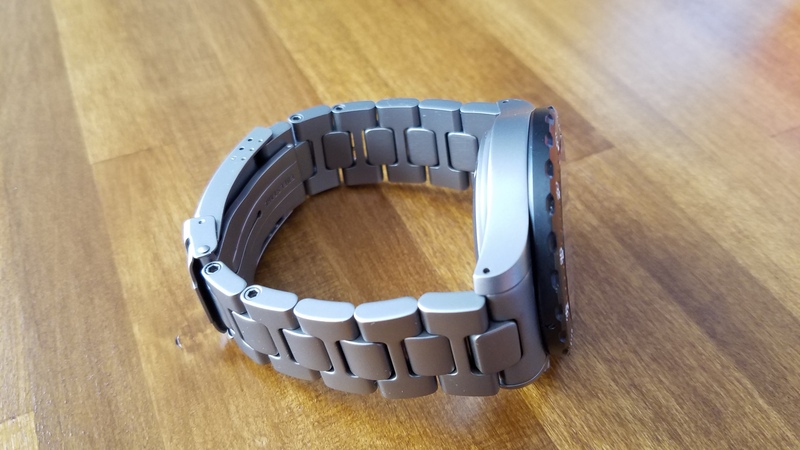 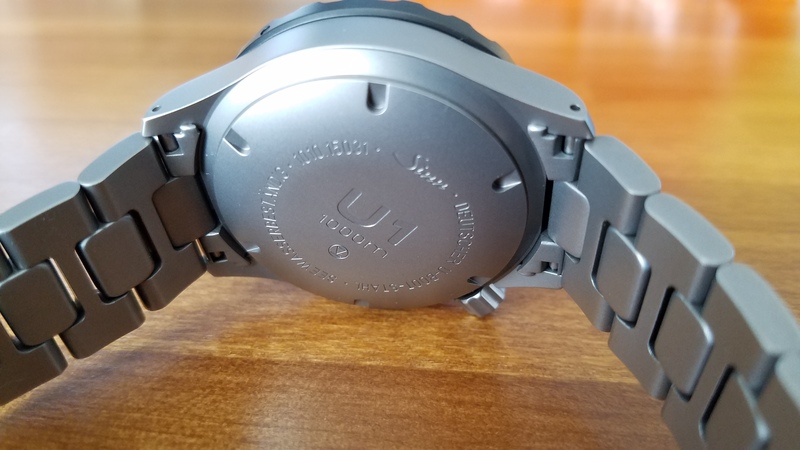 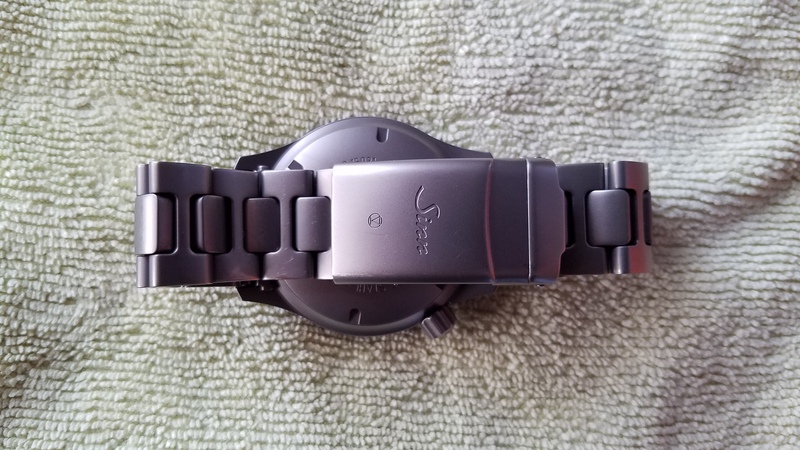 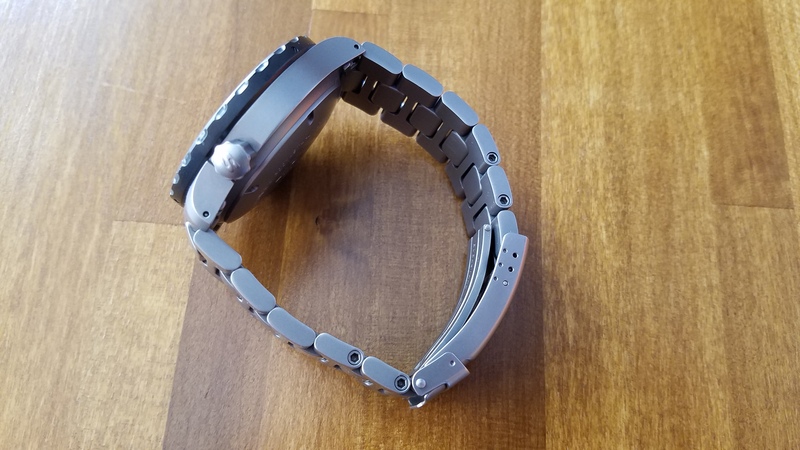 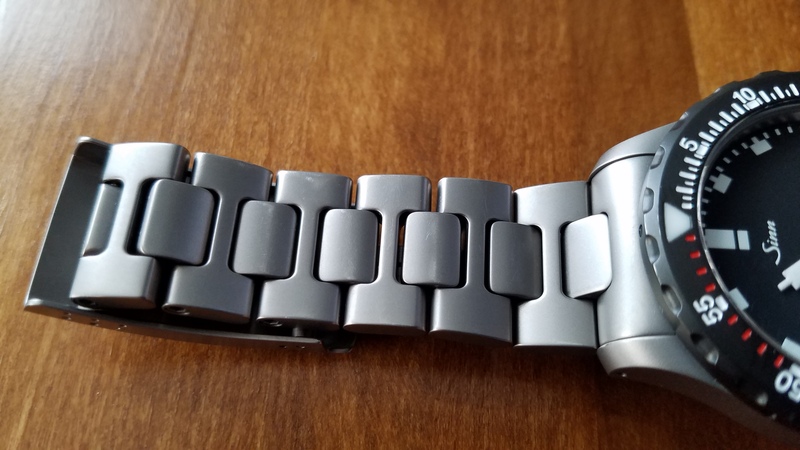 I have for sale my Sinn U1 SDR fully tegimented on a bracelet. 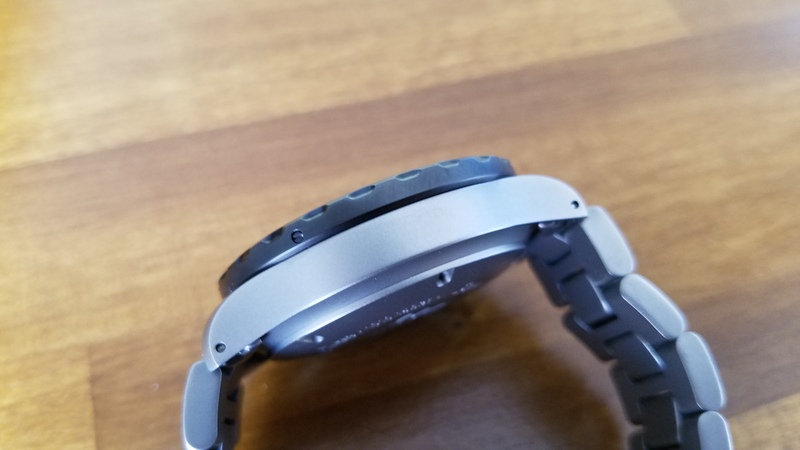 to see defect in the AR coating only visible under certain angle. 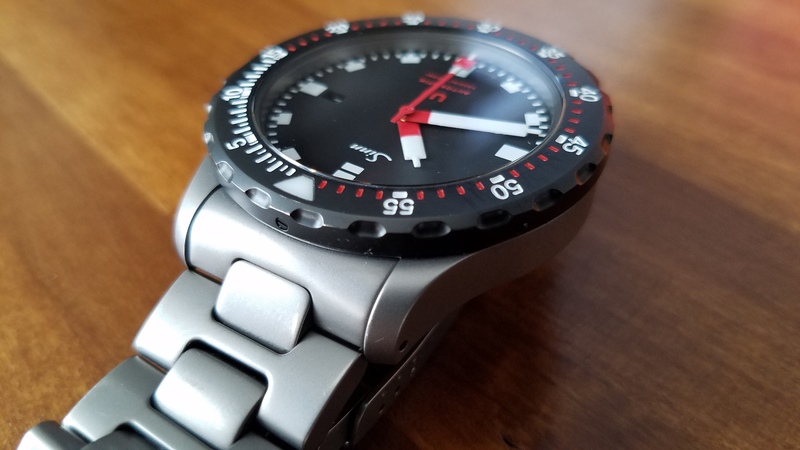 probably know that's common with Sinn's outer AR coating. 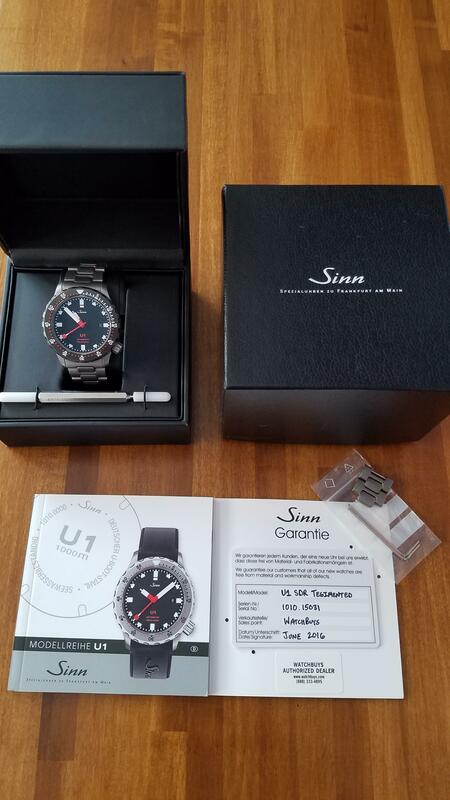 Selling for $1700 inclusive of shipping and PP fees.